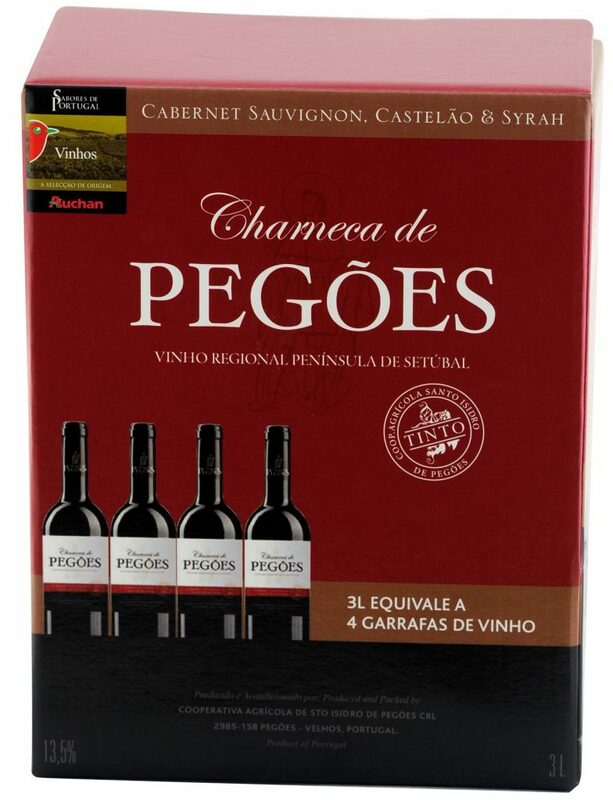 Grapes: Cabernet Sauvignon, Castelão and Syrah. 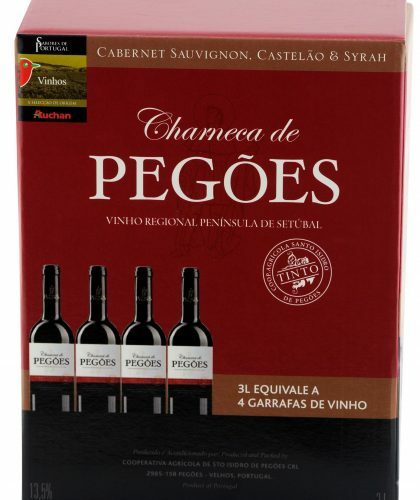 Taste:Strong in the mouth with very good tannins and structure. Aging: 6 months in American and French oak barrels, followed by 4 months in bottles.